1. Be part of the solution. 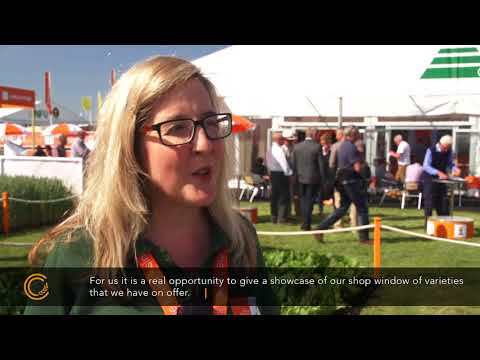 Cereals is a live event platform providing solutions for arable farmers – exhibiting allows your company to be a part of the conversation and the solution. 2. Don’t just exhibit – become a thought leader with added value speaking opportunities. NEW : Innovation & Tech Hub. This is the first edition of this area dedicated to digital farming, equipment innovation and new technologies. An exhibition space near this area comes with the added benefit of speaking opportunities within the Innovation & Tech Hub. NEW: Roots Hub. This is the first edition of this area dedicated to products, services and solutions for the root farming community. An exhibition space near this area comes with the added benefit of speaking opportunities within the Root Hub. 3. Demonstrate your expertise in a hands-on, interactive format held in an outdoor venue. 4. Boost your sales and strengthen your pipeline. Events are still the most favoured method for farmers when sourcing new products and solutions. 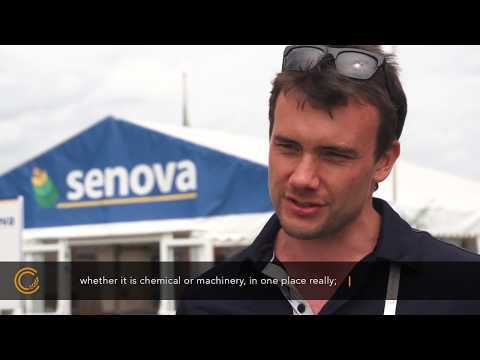 An exhibition space at Cereals will help energize your sales team and connect your company with new prospects and existing customers in a meaningful way. 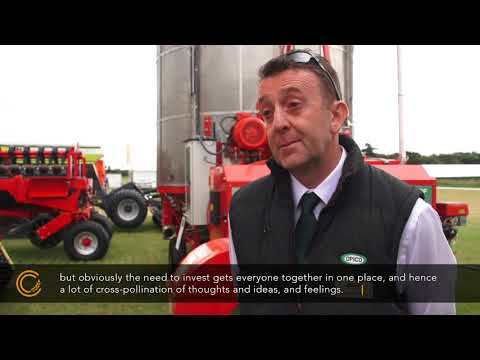 The return on investment is strong when meeting such a large group of arable farming decision makers in one place. 5. Cereals marketing is not limited to two days! All exhibitors benefit from extensive PR and marketing opportunities that extend well beyond the two show days. Farmers Weekly, Cereals’ media partner, distributes over 59,000 show guides prior to the event, publishes comprehensive previews and post-reports. The event also attracts pre and post-show coverage in CPM, Arable Farming, and Agronomist and Arable Farming. Exhibiting at Cereals is an ideal opportunity to reach the majority of decision makers within the arable industry, improve brand awareness, generate leads and sell products and services all year long. Situated on a working farm, Cereals is unique in offering working demonstration areas for manufacturers, distributors and dealers of cultivation equipment. 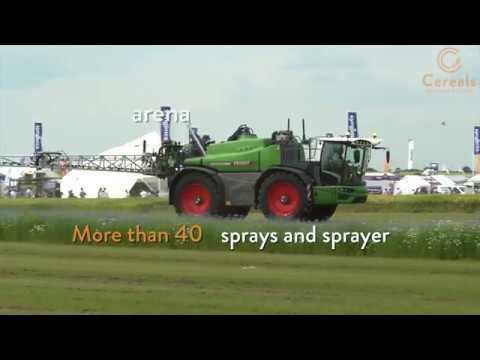 Syngenta’s Sprays and Sprayers arena facilitates moving demonstrations for sprayer manufacturers and crop plots (grown to your specification) enable seed companies and agchem manufacturers to show large numbers of growers and agronomists what their products can do. "Cereals keeps going from strength to strength. There's nothing to touch it for progressive technical content, must-have business information, and great networking opportunities. If you're serious about arable, you can't afford to miss it." Cereals is our annual shop window event - it gets our products under the noses of existing and potential customers. On the day nothing beats Cereals for meeting new and existing customers.